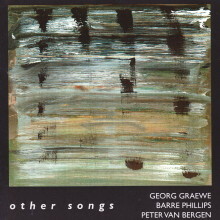 Peter Van Bergen studied at the Royal Music Conservatory in The Hague from 1980-1985, and studied extended saxophone technique with Evan Parker from 1990-1992. Several composers have written pieces for him. With LOOS, the band he founded in ’82, he won the Ooyevaer Award for new music from the city of The Hague in 1985; he was awarded the Podiumprijs for jazz and improvised music in 1987. During 1984-86, he was a member of Hoketus, the group founded by the outstanding Dutch composer Louis Andriessen. Since 1985 he has been a member of the Maarten Altena Ensemble. Other ensembles and projects he has taken part in include: the European Improvisers Orchestra, the John Carter Project, Cecil Taylor European Orchestra (Amsterdam and Berlin, 1988) and Guus Janssen’s opera Noah. 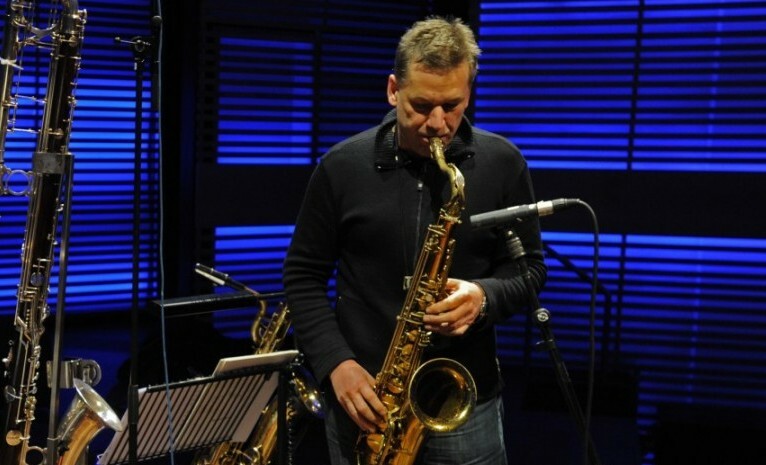 He has also worked with internationally renowned musicians such as John Zorn, Han Bennink, Misha Mengelberg, Ikue Mori, George Lewis, Derek Bailey, Gunther Christmann, and Radu Malfatti.